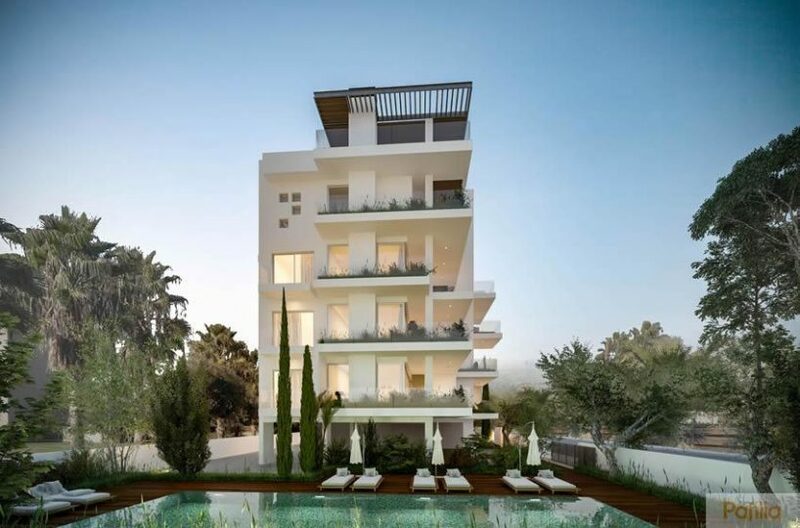 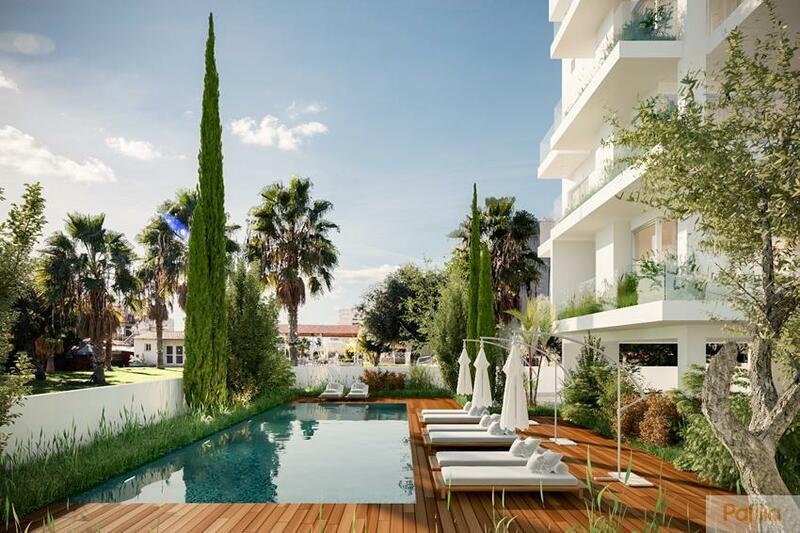 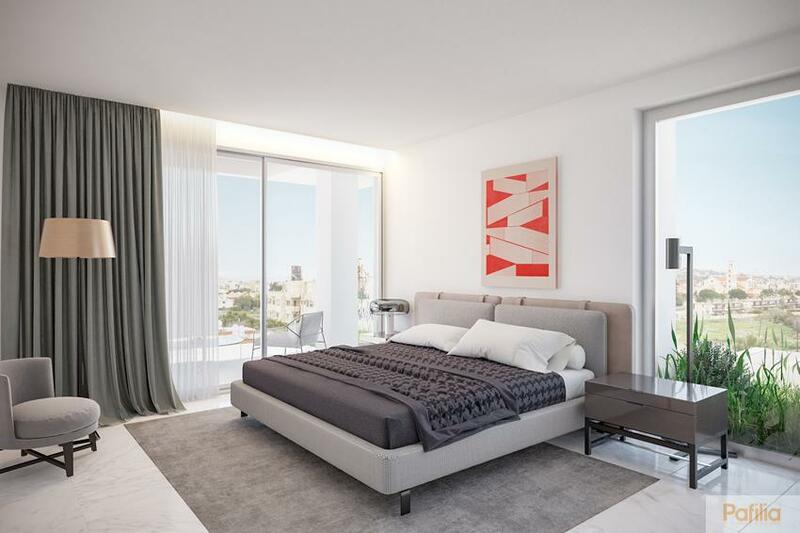 Amathos Residences is an elegant contemporary development in the cosmopolitan city of Limassol, just 500 metres from the beachfront and promenade. 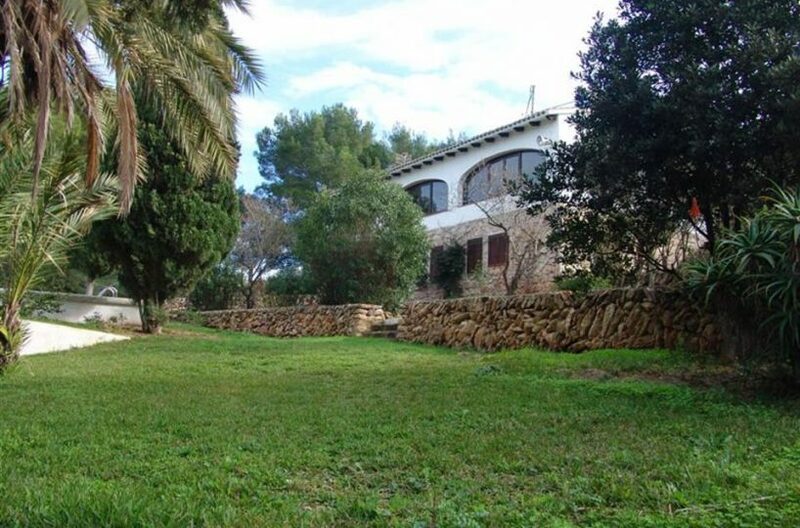 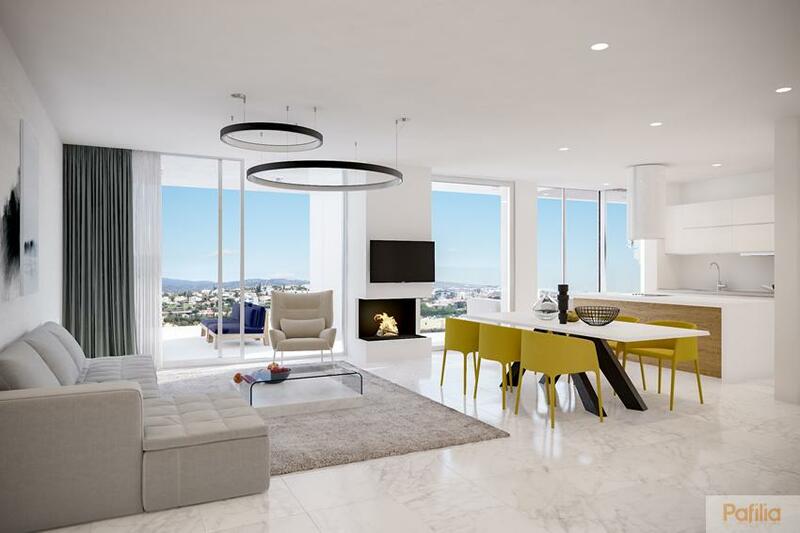 Consisting of 1, 2 & 3 bedroom residences, this boutique development enjoys a prime address within walking distance to a vast array of amenities. 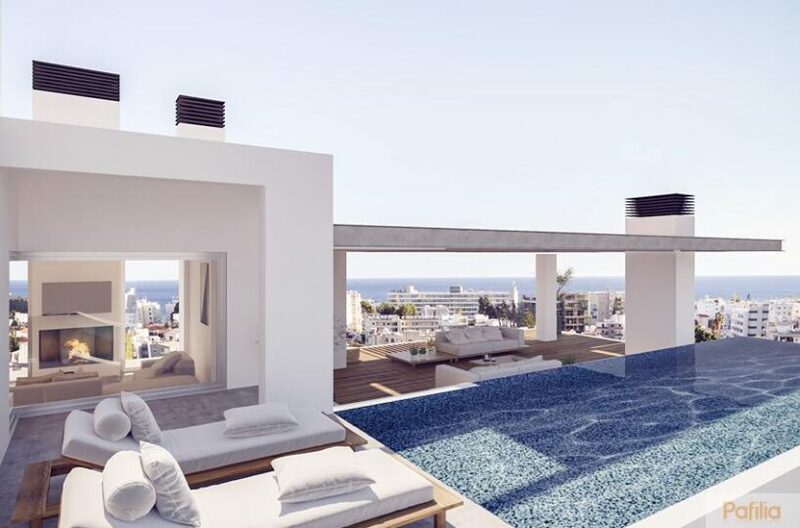 Comprising eleven luxuriously appointed properties, all with open-plan living areas that extend onto oversized terraces, Amathos Residences offers the perfect Mediterranean home. 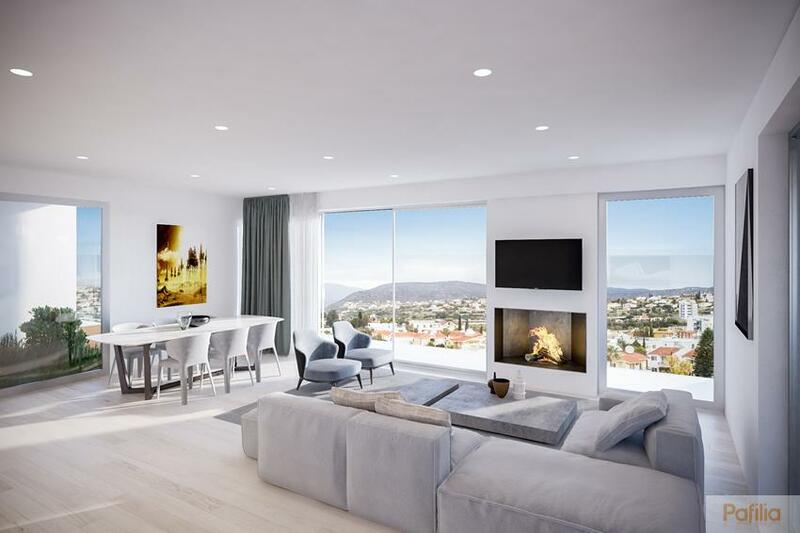 The airy properties are finished in a cool contemporary palette that complements the sleek modern exterior and they enjoy great city and sea views.